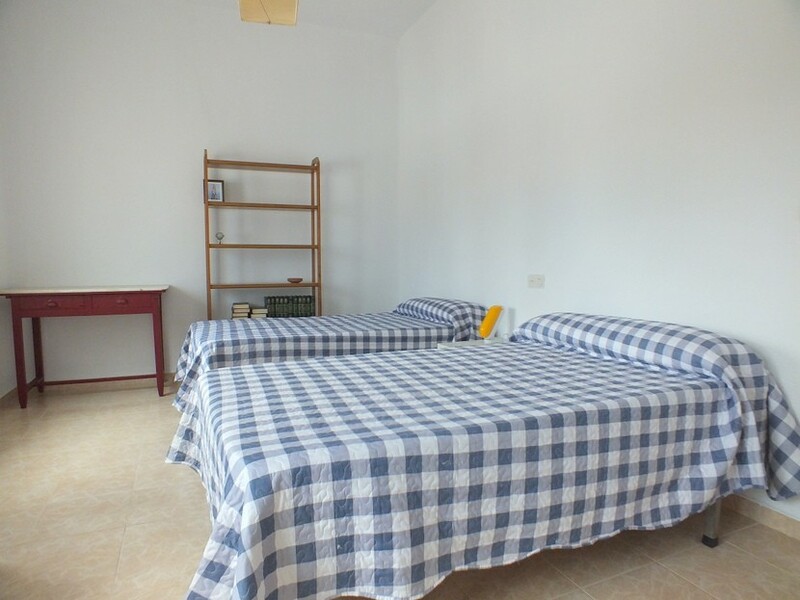 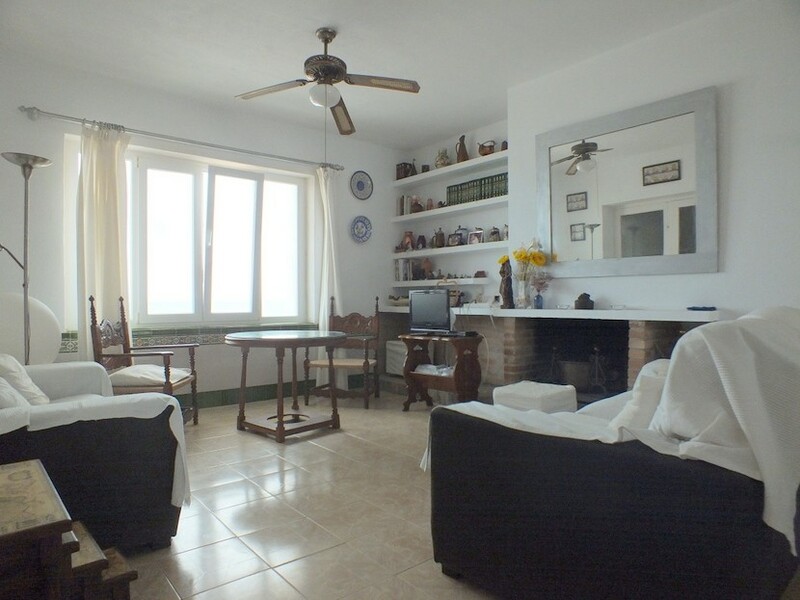 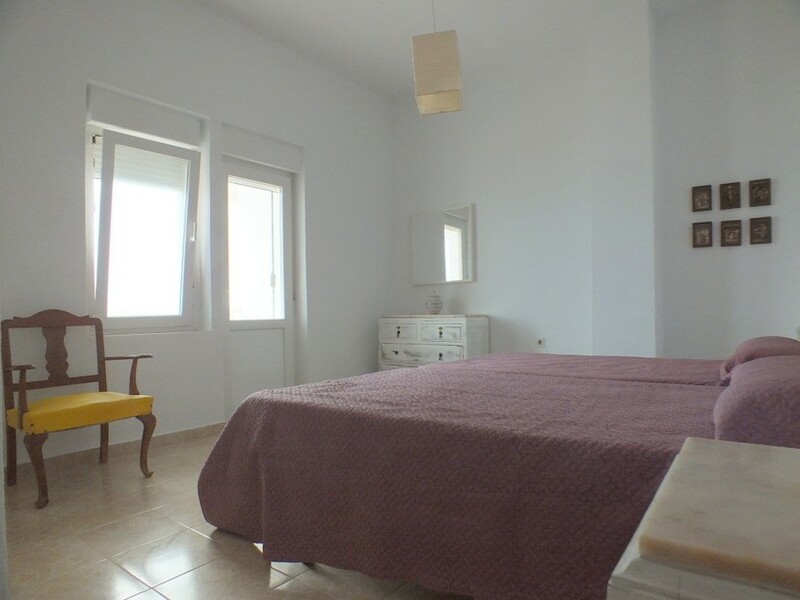 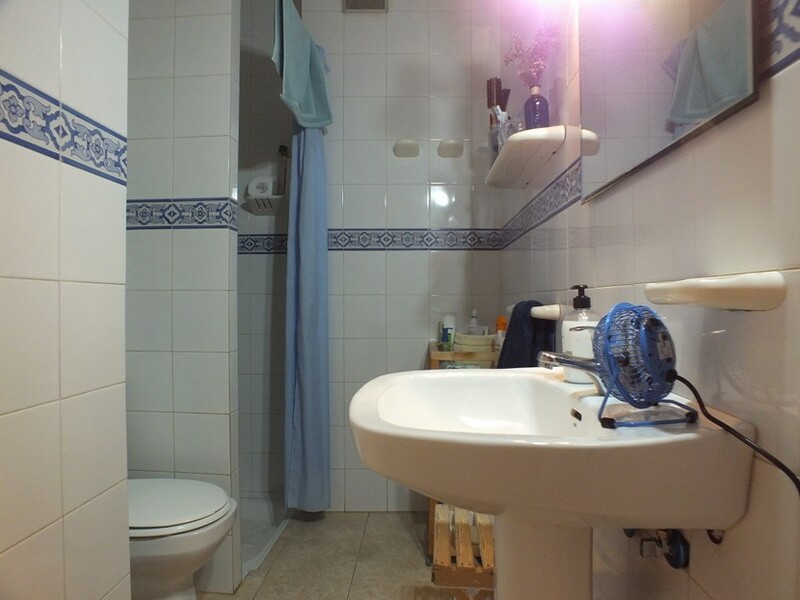 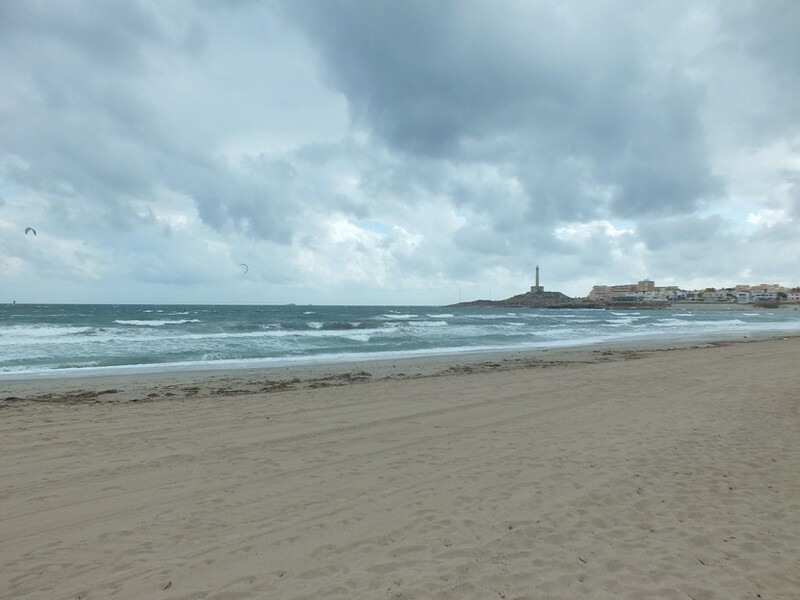 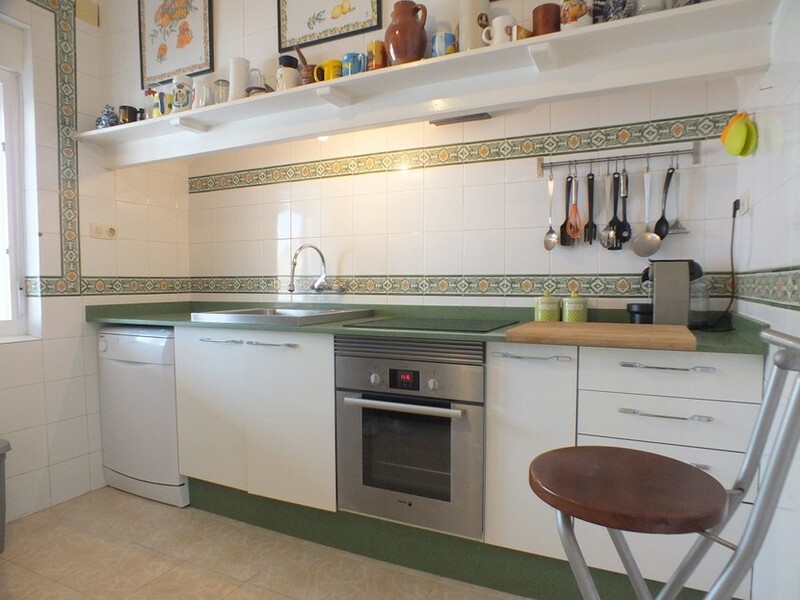 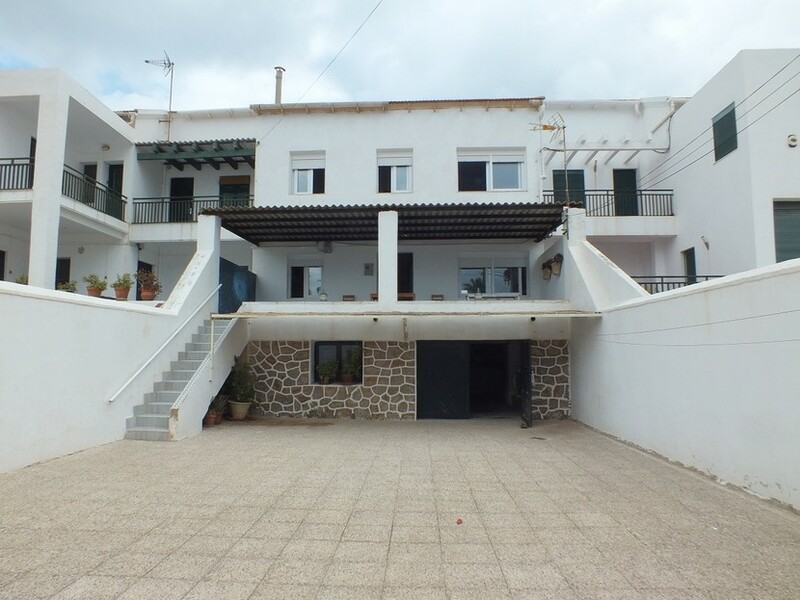 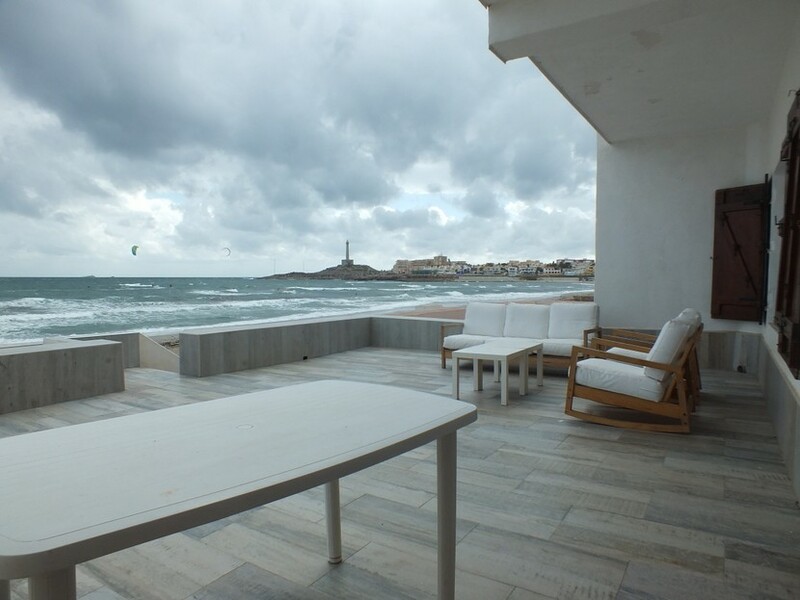 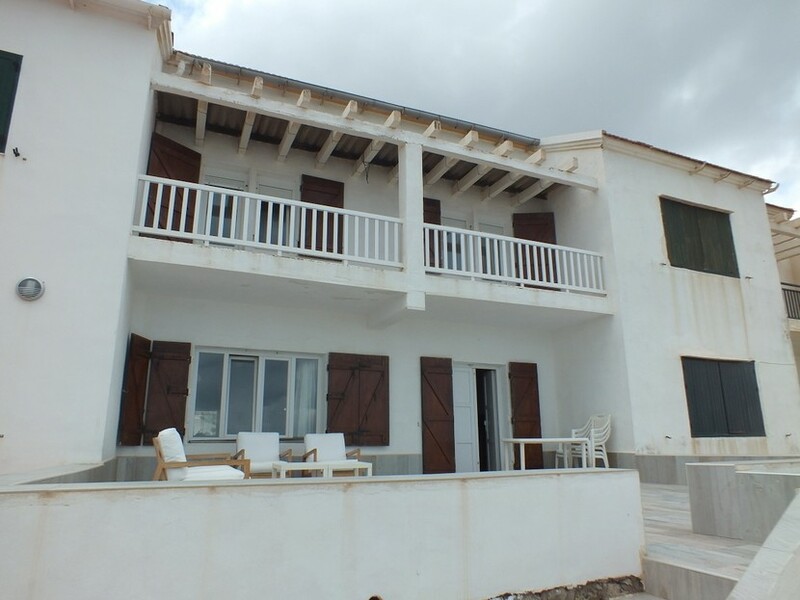 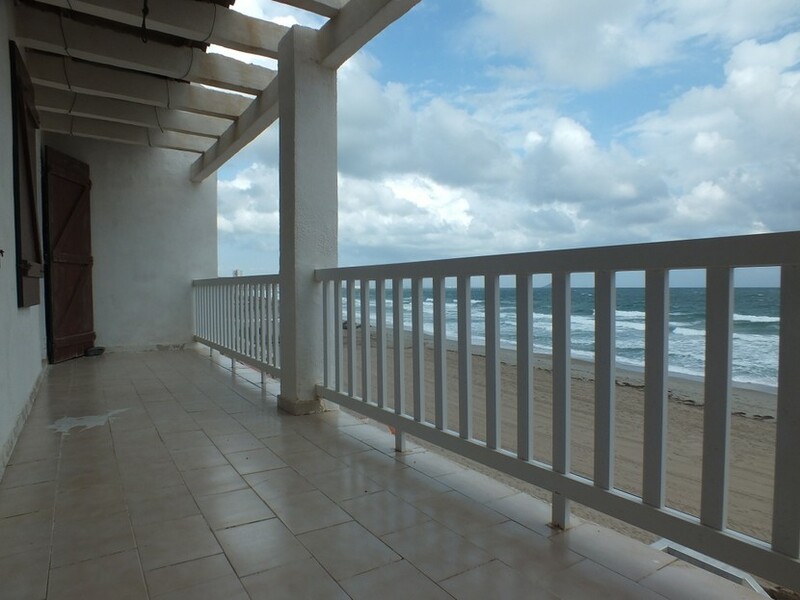 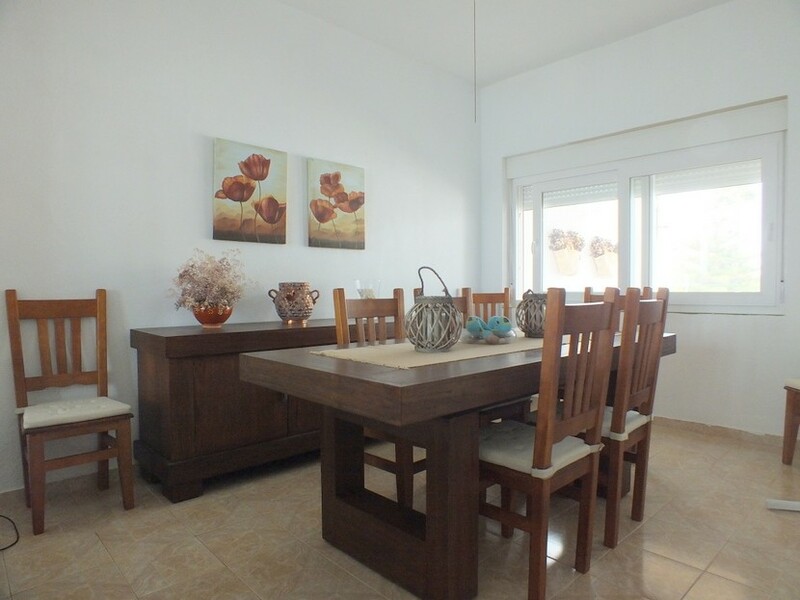 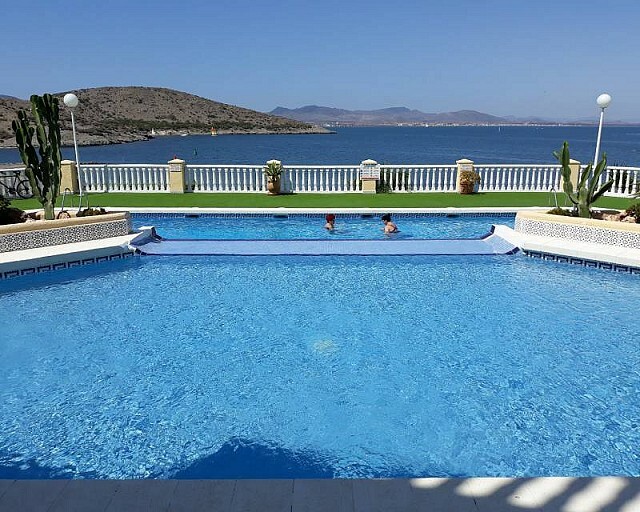 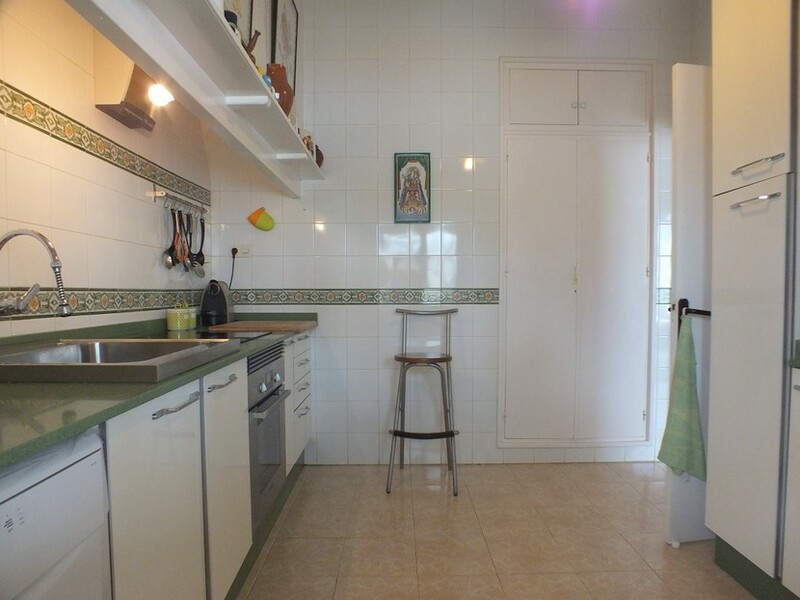 Fantastic front-line beach townhouse in a unique spot in Cabo de Palos with views to the lighthouse on La Manga strip. 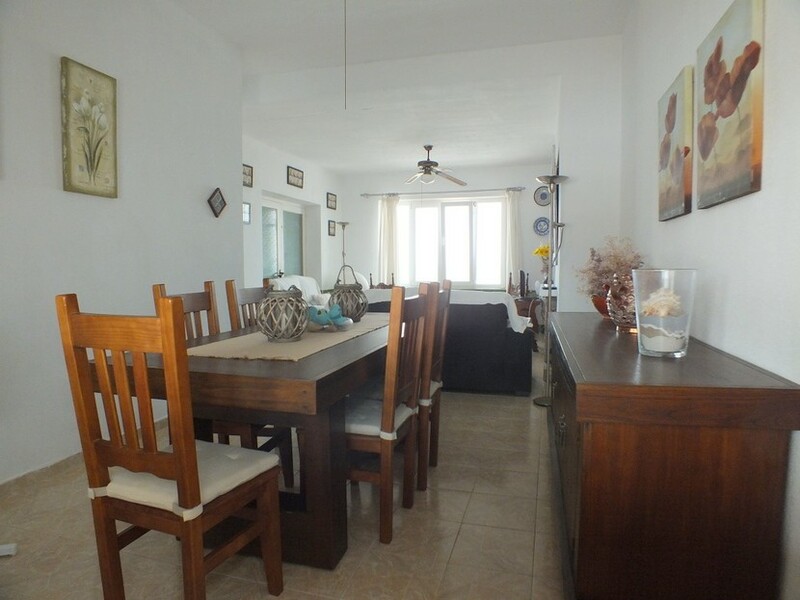 This 4 bedroom, 2 bathroom townhouse is accessed via a large rear terrace leading to a private garage and storage. 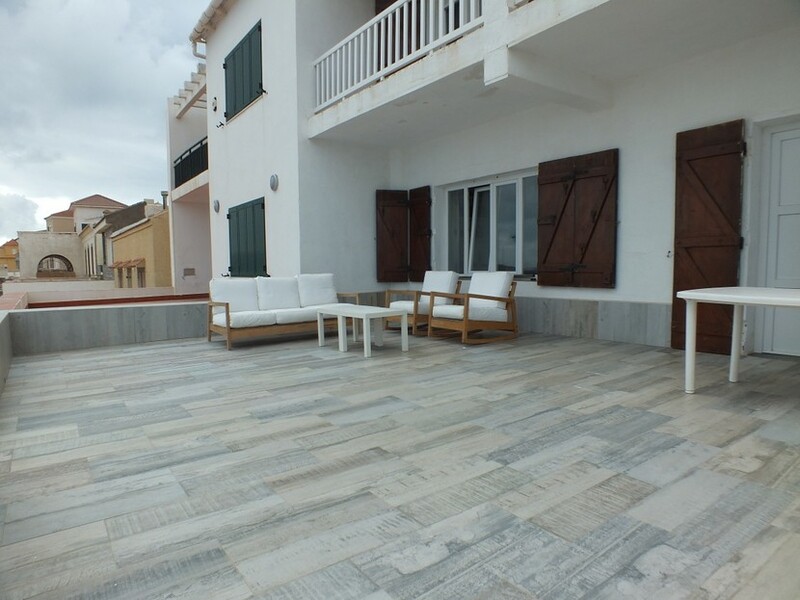 Stairs from terrace lead a covered balcony area and door to the main living area which comprises a large lounge/dining area, separate kitchen with a large tiled terrace opening directly onto the beautiful sandy beach of La Manga. 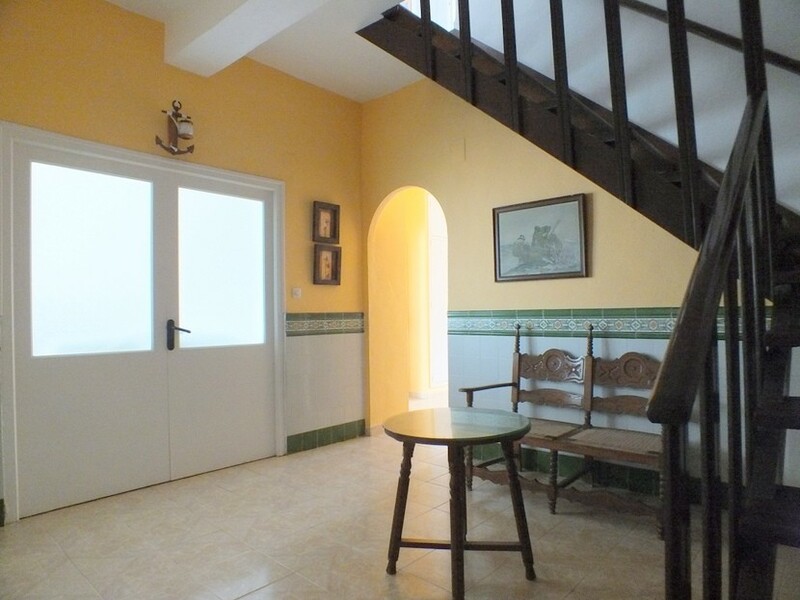 An attractive wooden staircase leads to the first floor with 4 double bedrooms and 2 bathrooms.